Grains trader Cargill is the latest company to cite outbreaks of the highly contagious hog disease as a drag on business. It’s likely to fuel fears that the world’s biggest pork producer may be under-reporting the issue. The taint adds to Beijing’s fast-spreading problem. FILE PHOTO: A pig is seen on a farm at a village in Changtu county, Liaoning province, China January 17, 2019. Cargill reported on March 28 that net earnings for its fiscal 2019 third quarter increased 14 percent to $566 million, despite lower revenue. 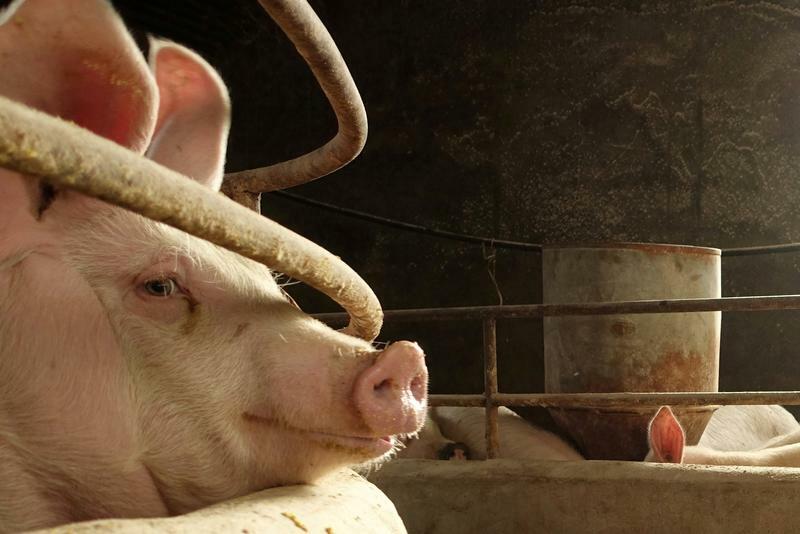 The Minneapolis-based agricultural commodities trader noted that the outbreak of African swine fever and subsequent culling of hogs had lowered demand for soybean meal.